Over the course of your pregnancy, you may have 15 or more visits with a family doctor. It can be a challenge to fit all your questions about pregnancy, labour, and childbirth—not to mention caring for a newborn—into those visits! If you are still looking for a family doctor for maternity care, you can find one at pregnancyvancouver.ca. Not every pregnancy question can be answered by your family doctor. Prenatal classes can help you understand what happens over the course of your pregnancy and during labour and birth. This will help to give you and your support person confidence as you prepare for the birth and parenting. If the cost of classes is a concern for you, ask your doctor about low cost or no cost prenatal class options in Vancouver. Making new friends with other soon-to-be parents can be one of the lasting benefits of prenatal classes. They will have children the same age as your own, and it can be very reassuring to hear other people share experiences and challenges that you can relate to. 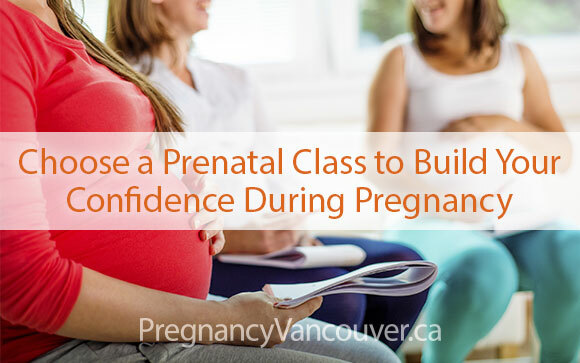 Pregnancyvancouver.ca has a list of prenatal classes offered in Vancouver and other areas of the Lower Mainland. Some classes are available in languages other than English, including Mandarin, Cantonese, Japanese, and Iranian/Persian.